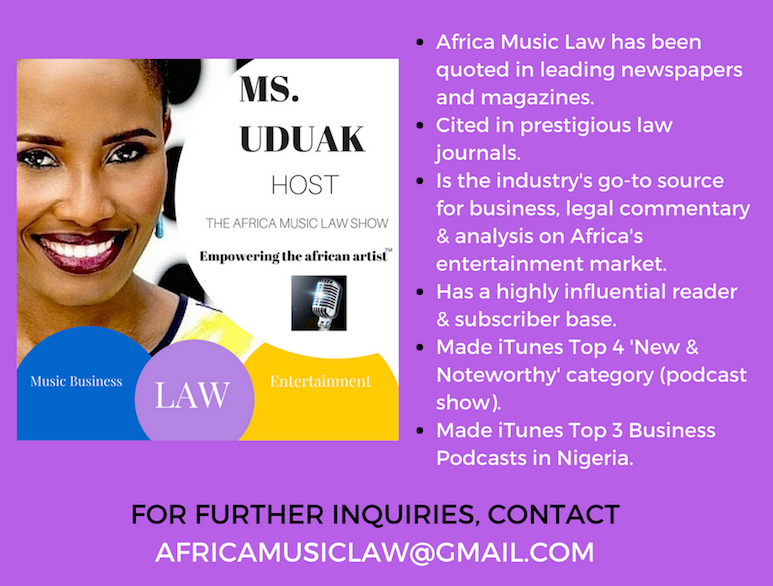 This week was a legal hailstorm in the African entertainment industry after Miami police arrested Nigerian pop singer Dammy Krane and his co-defendant Chukwuebuka Gabriel Ilonchowu (“Ebuka”), an alleged U.S. promoter who allegedly hired Krane’s services to perform in the United States, for alleged grand theft, credit card, and identity fraud charges. 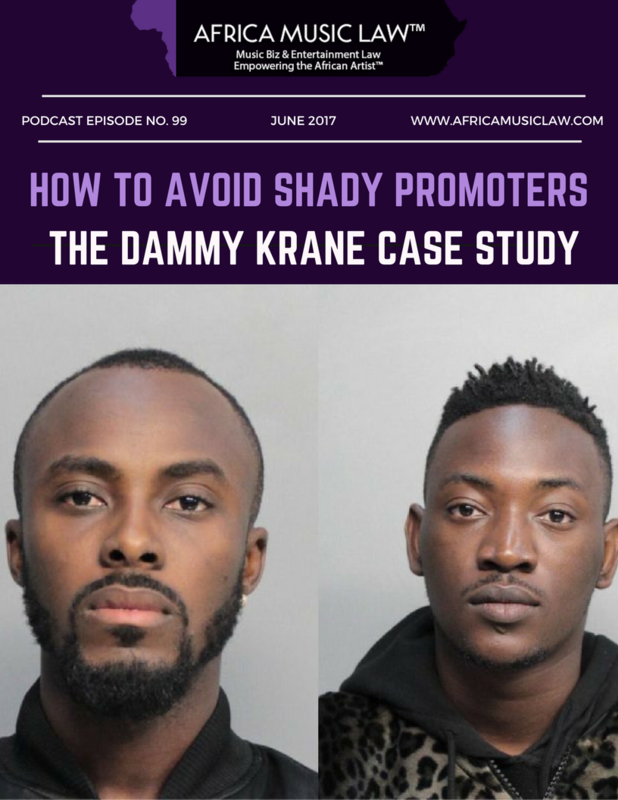 While Dammy Krane has since been released, there are lingering questions on why artists pretend to live the good life, how to manage such a crisis, how to avoid getting into such a situation by avoiding shady promoters and what the charges against Dammy Krane really mean. 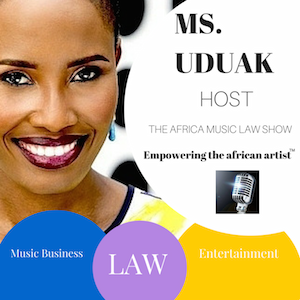 In the 99th episode of The Africa Music Law Show, Ms. Uduak, host, who also has extensive experience as a criminal defense attorney, answers the above questions, along with her guest Ms. Unwam Oduok, who has a law enforcement/prosecutorial background/experience.